Germany's Axel Springer —which owns newspapers like Bild and Die Welt —is pursuing legal action against the developers of Blockr, an ad blocker for iOS 9, reports said on Monday. Axel Springer subsidiary WeltN24 is specifcally looking to halt both the development and distrubtion of the app, TechCrunch noted. Blockr strips ads from both the desktop and mobile renderings of Die Welt's website, among others. In a hearing on Nov. 19, lawyers for Blockr argued that their software is legal and optional, a view the court reportedly backed. The court suggested moreover that Axel Springer has alternate ways of fighting ad blockers, such as halting access to a site when the software is detected —something Axel Springer has previously employed. A final ruling on the matter is scheduled for Dec. 10. Many websites and publishers have become concerned about ad blockers since, in many cases, the bulk of their revenue stems from advertising. The issue only intensified this fall thanks to Apple's support for third-party blockers with Safari View Controller in iOS 9. 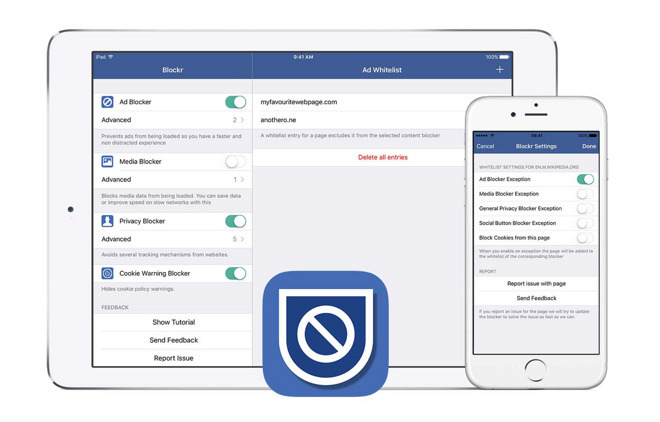 Supporters of blockers note that many ads have become increasingly intrusive, even harming device performance, and that the software can help combat adware and malware.